It wasn’t long ago when premium smartphones cost around £700. But after suffering through several release cycles littered with £1,000 flagships, it’s clear those days aren’t coming back. To fill in the gap, phone makers have started putting out streamlined, slightly more affordable versions of the flagship devices, typically with a handful of more luxurious features removed to help lower the price. Apple hopped on the trend with the iPhone XR, while several other big handset producers have put out “Lite” or “Fit” versions of phones like the Mate 20 and LG G7. 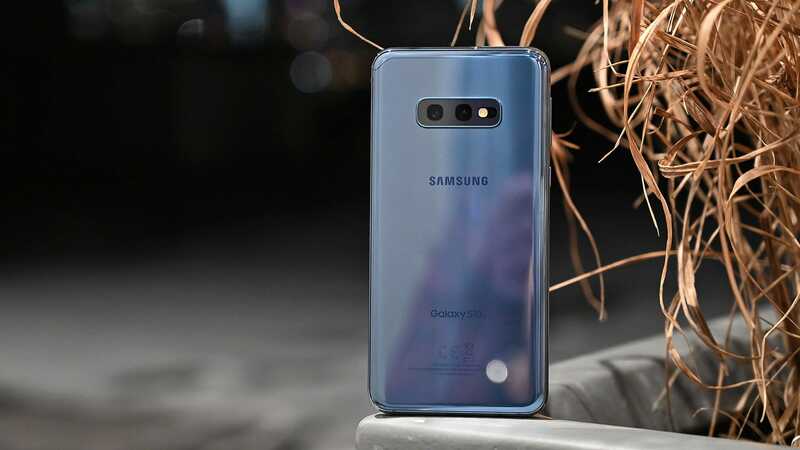 Now, Samsung is giving its hand a try at making a cheaper flagship with the £670 S10e, and when compared to similar phones, it might be the best stripped down flagship yet. Galaxy S10 vs. S10e: What are the big differences? 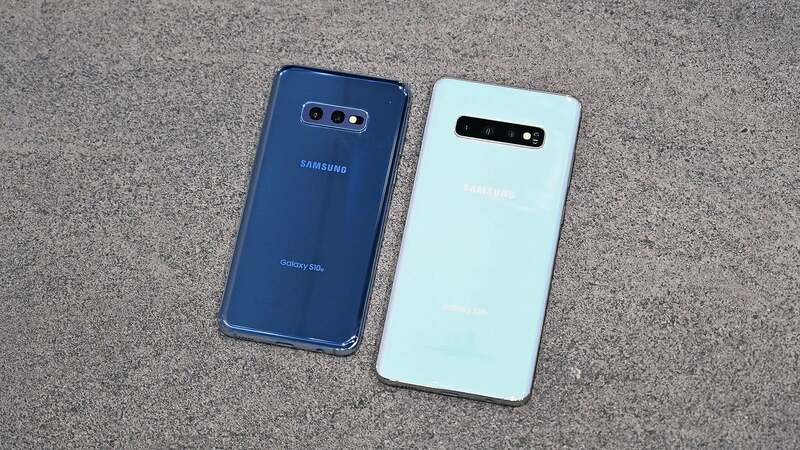 The main differences between the S10e and the standard S10 are a smaller 5.8-inch screen with a slightly lower 2280 x 1080 resolution (compared to a 6.1 or 6.4-inch screen for the S10 and S10+, with a 3040 x 1440 resolution), the lack of an in-screen fingerprint sensor, and just two rear cameras (wide and ultra-wide) instead of the triple rear camera module on the S10 featuring a 2x telephoto lens not found on the S10e. But the more important part is that unlike the iPhone XR, which Apple gave an LCD screen instead of the OLED panel found on the iPhone XS and XS Max, the S10E has the same dynamic AMOLED screen tech found on the S10 and S10+, which means you get the same super vibrant colours and blue-light reducing filters too. The S10e also features the same Qualcomm Snapdragon 855 processor, 8GB of RAM, and 128GB of base storage found on the S10 and S10+, which is a welcome inclusion, as that means you won’t suffer any speed or performance reductions just by choosing the least expensive S10 model. The S10e also comes with a microSD card slot in case you want to add extra storage. The biggest departure for the S10e is its lack of an in-screen fingerprint reader. 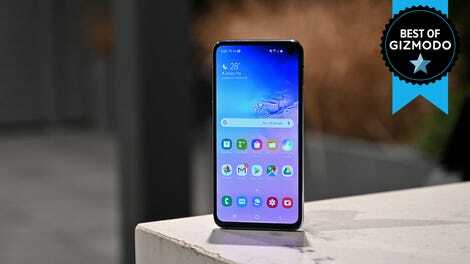 Instead, the S10e sports a side-mounted fingerprint sensor that’s built into its power button, rather than the rear-mounted sensors Samsung used on the Galaxy S8 and S9. Aside from the split in features, there are a couple of other minor nuances that don’t show up on specs sheets. The first being the shape of the S10e’s flat screen. 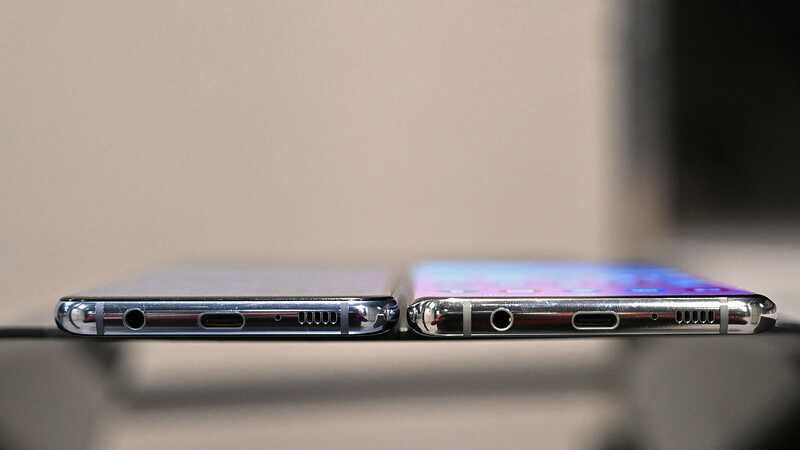 In back, the S10e sports the same curvy glass Samsung has used on past Galaxy devices, but in front, the S10e’s display doesn’t have the rounded edges that Samsung has used on every Galaxy since the S7 (or S6 Edge depending on how you’re counting). This one change has several effects. 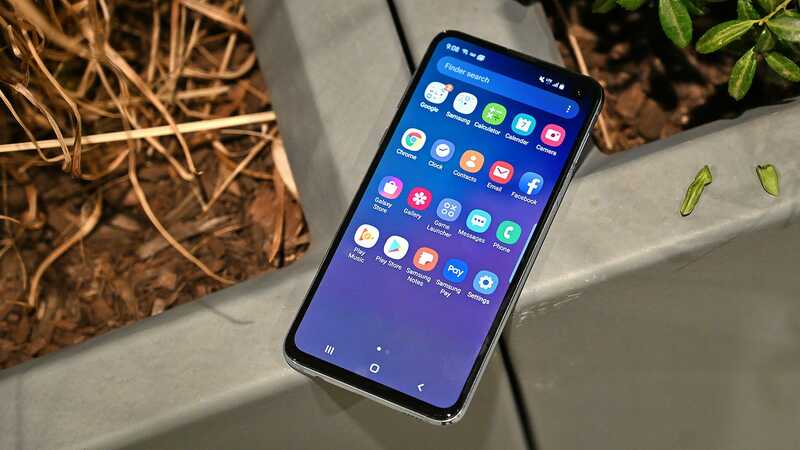 While you still get Samsung’s Apps Edge tab for managing icons and contacts, the flat screen features less distortion around the outside of the display. 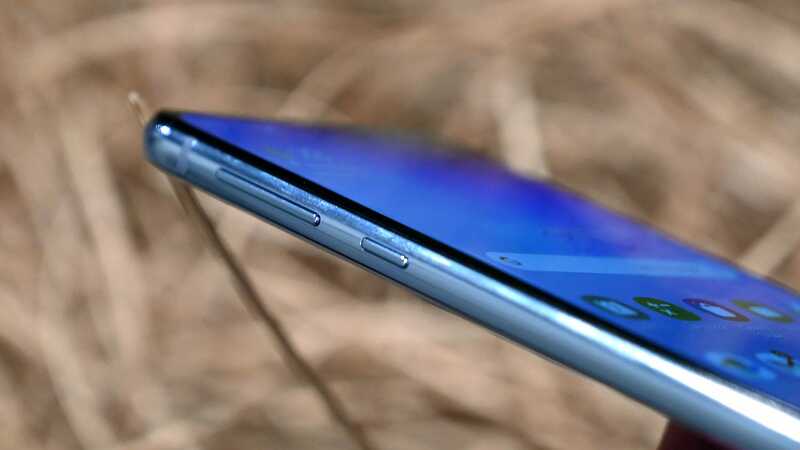 And because the S10e’s screen doesn’t have tapered edges, its body sports a boxier shape and a more substantial feeling frame. So for anyone who has spent the last few years hating on Samsung’s curvy screens, your champion is here. Another less noticeable change on the S10e is its vibration motor. Even with the S10e’s vibration slider pushed to the max, haptic feedback from the S10e only feels about half as strong as the S10+. For many, this might not be a big deal, but it’s something to consider. 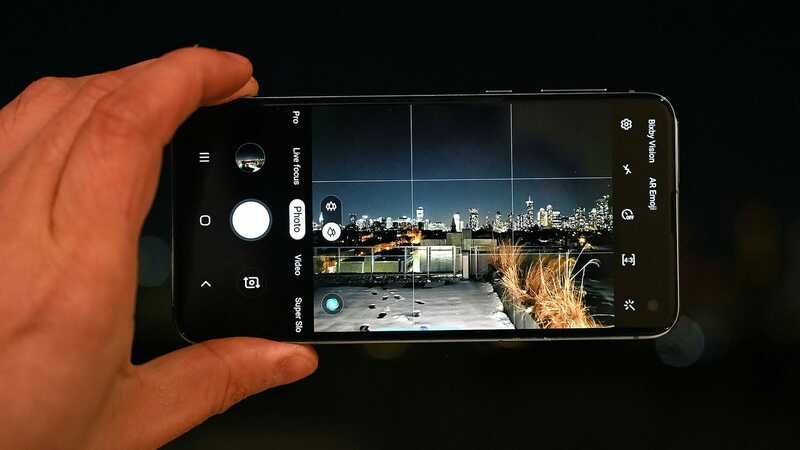 Also, despite not having a second selfie cam in front like you get on the Galaxy S10+, the S10e can still shoot wide-angle selfie and portrait mode shots, with the latter being the product of simulated depth-of-field effects instead of through hardware. The final difference to be aware of is that while the S10e sports a smaller 3,100 mAh battery than both the S10 and S10+, its actual battery life is still quite respectable. In our video rundown test, the S10e lasted 13 hours and 20 minutes, which is better than every phone we tested last year aside from the Mate 20 (15:15) and Mate 20 Pro (14:06), and the OnePlus 6T (14:37). However, that time is still a bit short of the Galaxy S10's time of 15:09. So what’s the S10e actually like to use? Honestly, aside from having one less camera to play around with, the S10e doesn’t feel short-changed compared the standard S10 and S10+. Its display still looks stunning, its performance is excellent and feels noticeably faster than any other Android phone, and its cameras are still excellent though the Pixel 3 does have a slight lead when it comes to pure image quality. I wish Samsung had opted to include the 2x telephoto lens instead of the ultra-wide angle lens, as I find that having that extra reach is often more useful than having a wider field of view, though that’s more of a personal preference. And for people who simply favour smaller phones, the S10e is the natural choice. Not only is it generally easier to use one-handed, the S10e’s thicker metal sides make it feel a bit beefier, and potentially slightly better suited to living a life case-free. The main difference in usability comes down to where you touch the phone when you want to unlock it. But in a lot of ways, in-screen fingerprint readers are a perfect example of a luxury feature. 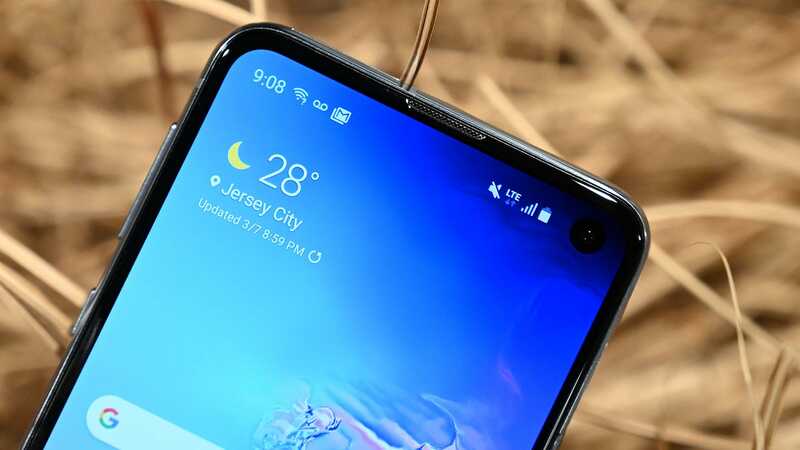 The ultrasonic sensor built-into the S10's screen doesn’t unlock any faster, and might even be a touch slower than the side-mounted capacitive sensor on the S10e, so really its just a matter of becoming accustomed to one location over the other. And unlike some side-mounted fingerprint sensors like the one on the Razer Phone 2, Samsung gave the S10e a small indent that makes it easier to locate the power button by feel alone. For anyone even slightly concerned about blowing their budget, the S10e is the easy choice. It delivers nearly the same premium smartphone experience you get on the standard S10, but for £130 less (or £230 in the case of the S10+). The only real reason to upgrade is if you are the sort of person who lives on their phone, and would get more use out of a larger screen and bigger battery. 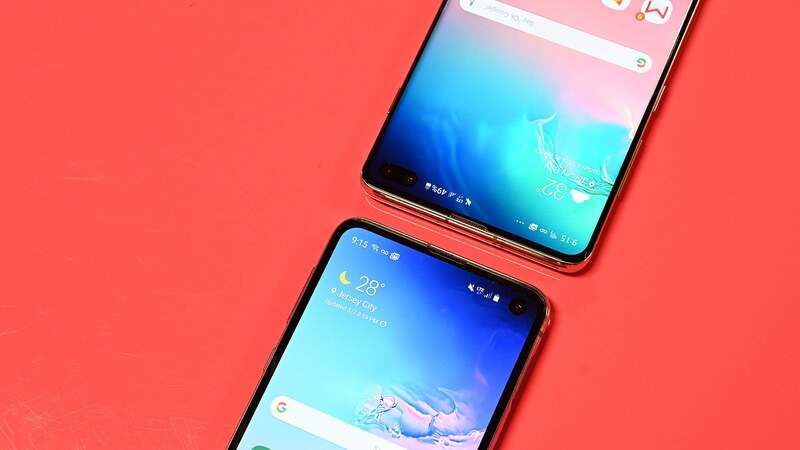 But in terms of pure value, the S10e is not only the best deal out of the new Galaxy S10 trio, it also puts other “affordable” flagships to shame. 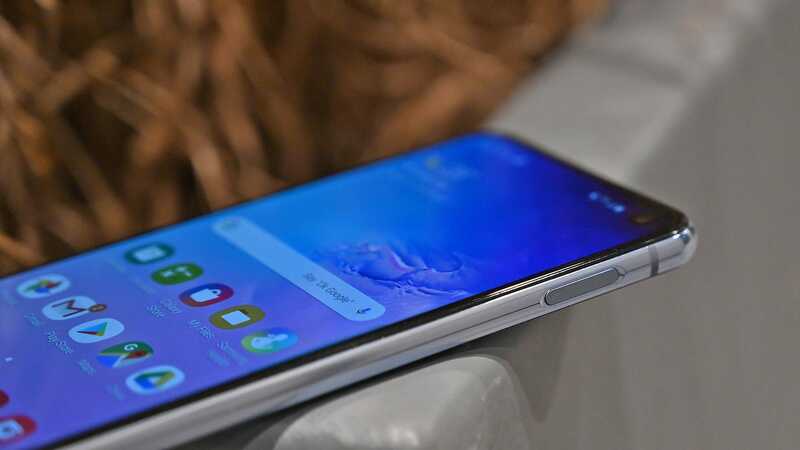 Even when compared to the standard Pixel 3, which still costs £740, the £670 S10e offers a compelling way to save £70 while still getting a super premium handset. With the S10e, you don’t have to compromise on display quality, performance, or build, which is something you can’t quite say about the iPhone XR. I just sort of wish we didn’t live in a world where £670 is merely the bottom of the price range for a modern flagship smartphone. 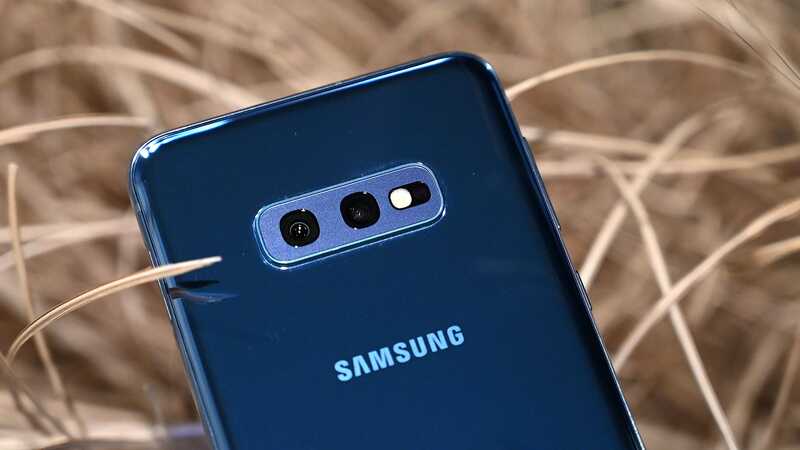 The major features you don’t get with the S10e are the S10's 2x telephoto rear camera and its in-screen fingerprint sensor. The S10e also has a 5.8-inch screen with slightly lower resolution. The S10e’s battery life is excellent, lasting for 13 hours and 20 minutes in our rundown test. Like its more expensive siblings, the S10e still features a gorgeous dynamic AMOLED screen, punch-hole selfie cam, and reverse wireless charging. Compared to the S10+, the S10e’s vibration motor is kind of weak.